If you’re looking to take your restaurant to a new level of class, you can’t go wrong with our tablecloth and napkin options. We also have everything you’ll need to keep the back of the house running smoothly. Keep your guests happy and comfortable with our hotel and hospitality linen services. We provide a wide range of bed linens and towel products. 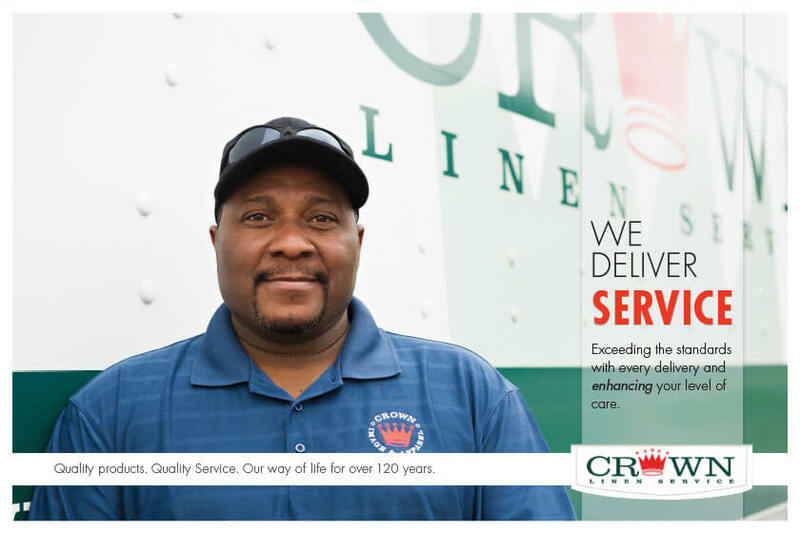 When it comes to linen services in Columbia, MO, trust Crown. 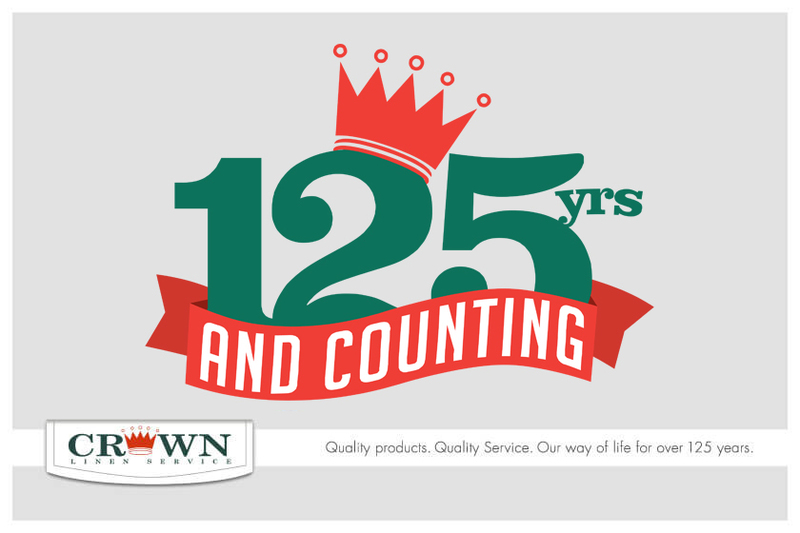 We’ve been in business for over a hundred years, and we know exactly what your business needs. Our goal is to provide you with quality products and services so you can focus on other important aspects of your business. 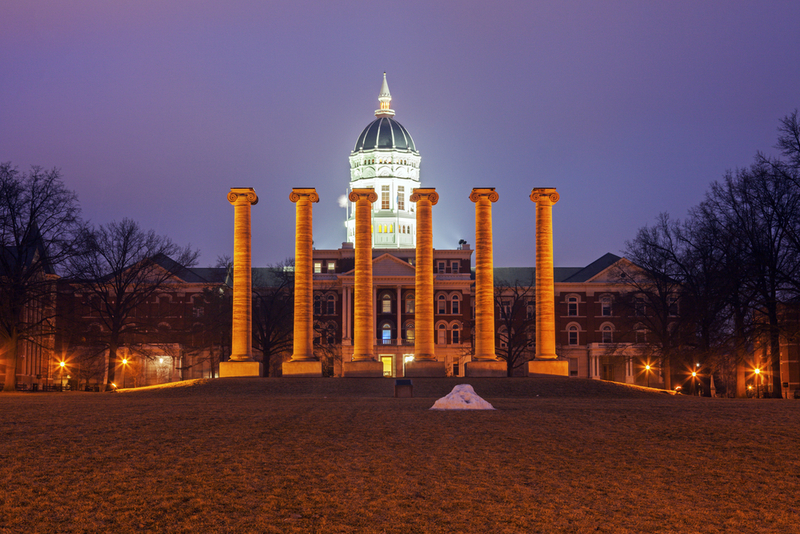 Ready to do business with us? 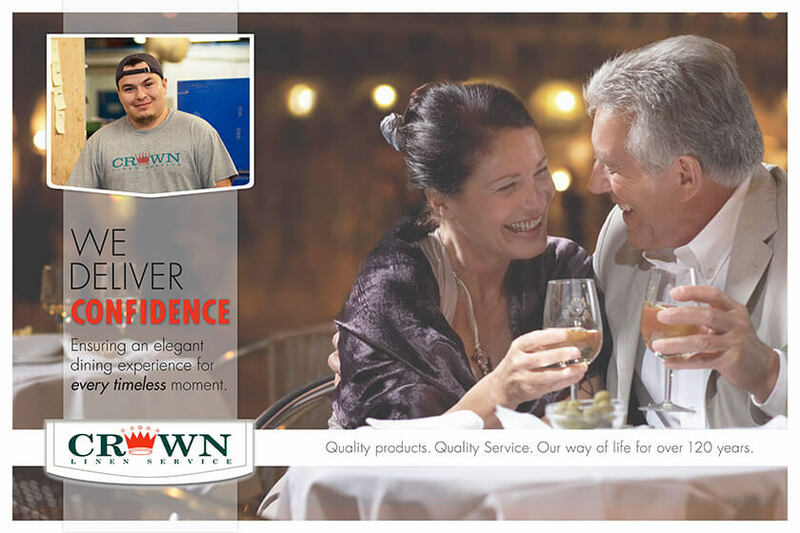 We have our linen service experts standing by to answer all of your questions. 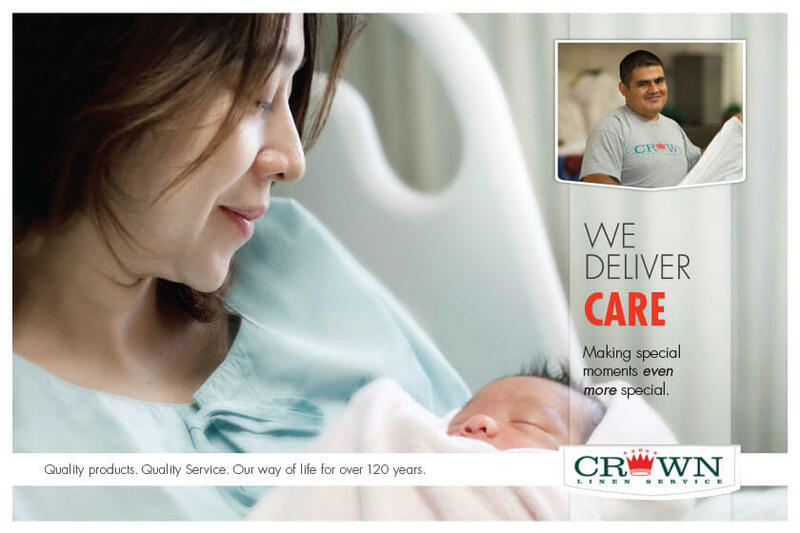 Contact Crown today for quality linen services in Columbia!